If you missed part one of this series on the Foremothers of the Faith you can catch up here. Why women? Well, men are everywhere, and even though women are physically in the story, they are often underrepresented in Christian literature and archives. For example, fifty-six single women went to Japan in the twentieth century as missionaries, and many people currently are not aware of this historical significance because it did not receive much coverage until Bonnie Miller’s book Messengers of the Risen Son in the Land of the Rising Sun was published in 2008. Also, in the appendix she alphabetically lists the women and puts how long they were in Japan as missionaries. Examples like this, where Christian women are hidden from historical significance despite great achievements, spurred Dr. Berryhill to research women in the Church of Christ Movement. 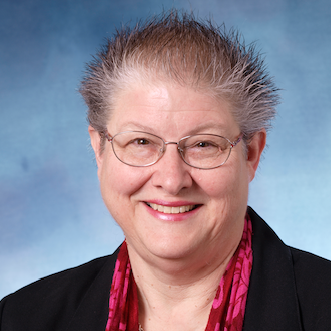 Specifically in her research of women in the Church of Christ Movement, Dr. Berryhill has a deep understanding of the Campbell family, especially the women. Margaret Brown Campbell was the first wife of Alexander Campbell. She married Alexander at the age of 20 in 1811 and despite their personality differences, they complimented each other. Sadly, Margaret died at the age of 36 after a battle with tuberculosis, but she was able to see her youngest daughter read before she passed. Margaret also instructed Alexander to marry Selina Bakewell, a friend of Margaret’s and a member of a Church of Christ that Alexander preached at occasionally. Margaret wanted her five daughters to grow up with a mother and for Alexander to be able to pursue his speaking career. Selina was 14 years younger than Alexander, and married him just as his speaking career started causing him to travel frequently. Both of these women affected Alexander in different ways. Margaret and Alexander matured together, whereas Selina’s age difference as well as being a caregiver to Alexander’s children from Margaret as a foundation of their marriage caused their relationship to be different than his marriage with Margaret. However, Selina was influential in preserving Alexander’s legacy by writing a book about his life and his impact on the Church of Christ movement. Two other influential Campbell women are Alexander’s mother, Jane Corneigle Campbell, and his sister, Jane Campbell McKeever. His mother brought him and his six siblings to the US from Ireland in 1809 to reunite with Alexander’s father, Thomas, in western Pennsylvania. Alexander was their eldest child and was 21 when they made the journey to America. 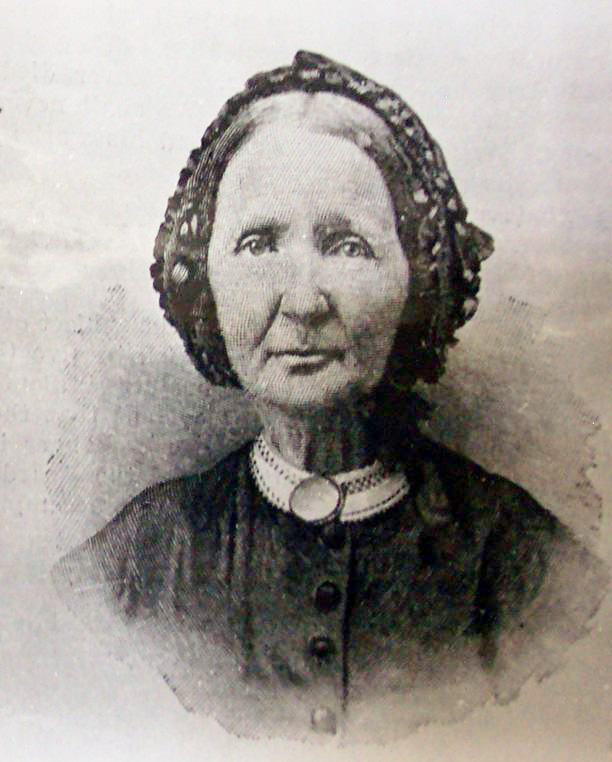 While separated from Thomas, Jane continued to hold the family together and raise the children in a Christian setting. She led family devotion with the children each morning and every day she gave them individually Bible verses to memorize. Without this woman’s courage in taking seven children across the ocean by herself, and continuous dedication to the Christian upbringing of her family, we would not have the contributions to the Stone-Campbell Movement that her children provided. 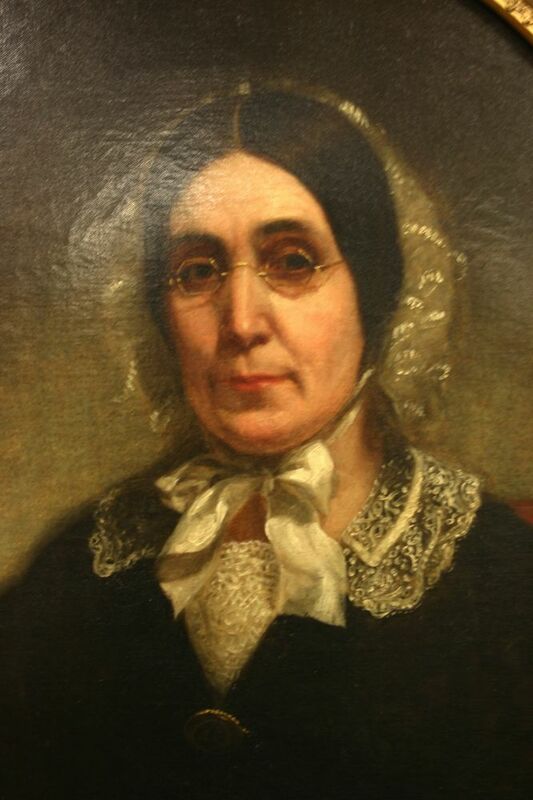 In addition to his mother, Alexander’s sister, Jane Campbell McKeever also valued Christian teachings and she did so by starting a girl’s school called Pleasant Hill Seminary. 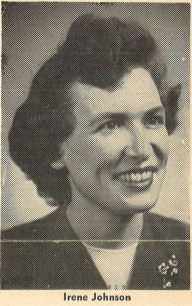 Before starting the school, Jane McKeever helped her father, Thomas, with teaching children in churches and this helped form her to become a leading Christian educator that spurred her to create an intellectually stimulating school for girls. Alexander’s daughters were pupils in his sister’s school, and he considered his sister to be a valued colleague in Christian education. Pleasant Hill Seminary required the girls to take grammar, composition, geography, history, Latin, algebra, mathematics, natural philosophy, chemistry, botany, moral science, sacred literature and more. 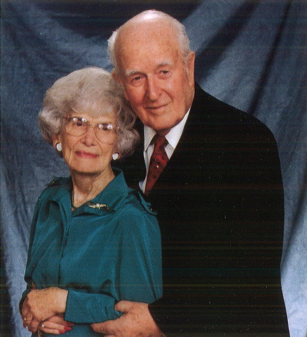 Alexander started Bethany College and both his college and Jane’s seminary frequently interacted with each other. Because of his relationship with Jane he was able to further develop an interest in education for women. Alexander speaks highly of Jane’s school Pleasant Hill Seminary in a letter included in The Millennial Harbinger stating that her school imparts “a rational, useful, and ornamental education” for females. Jane’s influence on Alexander and on the education of females added to the history of Christian education in the Stone-Campbell Movement. These four women all contributed to the Stone-Campbell Movement, and because of their namesake they are more recognized among Christians within that movement. Dr. Berryhill for a large portion of her life has researched the Campbell family and through this research she discovered her desire to uncover other women leaders in the Christian movement. Next time we will travel to Tennessee to look at the lives of two other influential women. Campbell, A. (1848). Pleasant Hill Seminary. In W. K. Pendleton & R. Richardson (Eds. ), The Millennial Harbinger (pp. 479). Bethany, VA: Alexander Campbell. Miller, B. (2008). Servants of the Risen Son in the Land of the Rising Sun. Abilene, TX: Leafwood Publishers.